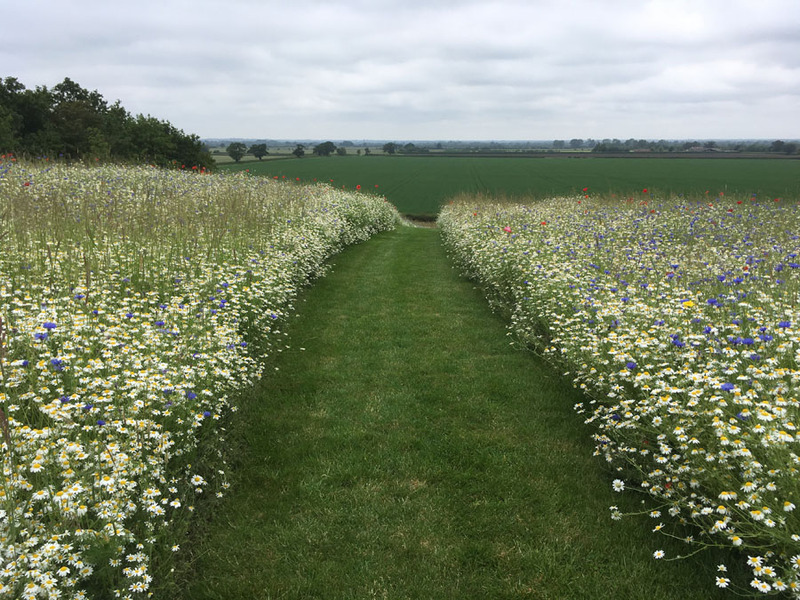 We have had the pleasure of helping our client realise his vision for a wildflower meadow, partly sheltered by new woodland but taking advantage of wide views across the Oxfordshire countryside. This summer we were pleased to receive a link to his short aerial video of the meadow and the setting that we created for it. Uniquely personal landscapes need uniquely personal plants.